With just a few hours left to go for the opening ceremony of the FIH Hockey World Cup 2018 to be held in Bhubaneswar, the city has already been taken over by the frenzy of hockey’s premier, show-piece event. The Kalinga Stadium, where the colorful inaugural programme is scheduled to be held and will also host the tournament, has been lit up in a grand colour of lights and decorations and is ready to kick start the event with flags of the participating countries already hoisted. Moving on with FIH Hockey World Cup 2018, it is not just the stadium that has been decked out for the showpiece event. Over the last month, national, state, municipal and the sports authority departments have been working around the clock to ensure that the prestigious tournament is held in a memorable manner. Funds, time and efforts from around the country and city have been pumped into making the hockey world cup a mammoth success and the efforts of that are already bearing fruit. Be it from the Old Kalinga Trail, murals and decorative items being set up around the city, WIFI routers being installed in a bid to make the city a Wi-Fi zone to cycling spots being installed to initiate hassle-free movement for tourists and spectators, Bhubaneswar has gone a grand renovation, one that has lit up the city in a cheer of joy and festivity. 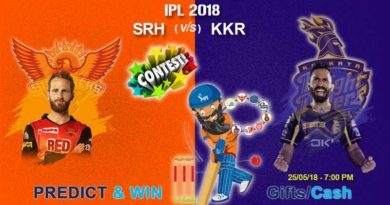 Come the 27th, the opening ceremony promises to be a grand, gala affair, which will see some of the biggest names from Bollywood, musicians, dancers, and performers enthral the teams and hockey lovers at the Kalinga Stadium. 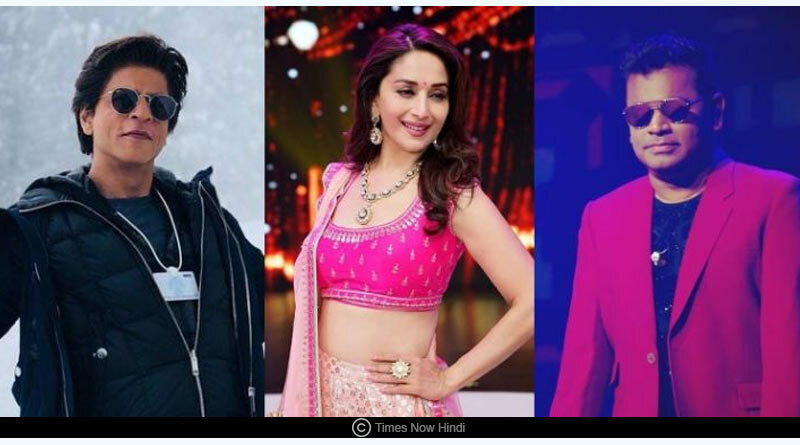 An esteemed artists list sees performances by Bollywood stars Shah Rukh Khan and Madhuri Dixit and music composer AR Rahman. Kodia actors Sabyasachi Mishra and Archita Sahu will also perform at the event on the evening. The second inaugural ceremony which will be held on Wednesday in Cuttack will see Bollywood superstar Salman Khan and music director A R Rahman entertain the crowd. To ensure that the entire city is drenched in hockey fever, the Chief Minister’s Office has announced a holiday for all governmental organizations in the city on Tuesday and Wednesday post 1:30 pm. Citing the Hockey World Cup celebrations to be held in Bhubaneswar and Cuttack, the Odisha government on Monday announced that all banks, financial institutes, government offices and educational institutes across the state will remain closed after 1:30 pm tomorrow (Tuesday) in view of the opening ceremony of Men’s Hockey World Cup. The government also declared a holiday for all educational institutes in Bhubaneswar on Tuesday in view of the opening ceremony of Hockey Men’s World Cup. Ahead of the Men’s Hockey World Cup 2018, captains of the 16 hockey teams paid a visit at Mukteshwar Temple along with Odisha CM Naveen Patnaik on Monday. Keeping in lieu of the heavy VIP movement inside the city, the state government has imposed special traffic restrictions along with deploying extra security in and around the parameters of the venue. Speaking about the deployment of police for the mega event, Director General of Police Rajendra Prasad Sharma said there will be more than 50 police officers above the rank of the deputy superintendent of police in various supervisory roles. There will be inspectors, sub-inspectors and assistant sub-inspectors. “In total, we have deployed more than 300 police officers on duty. As many as 75 platoons (one platoon comprise 30 personnel) of the police will be on duty,” he added. For more details on FIH Hockey World Cup 2018 and related updates, like and subscribe to tentaran.com.